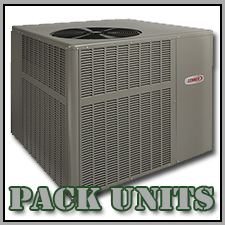 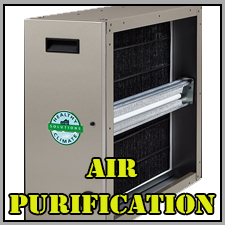 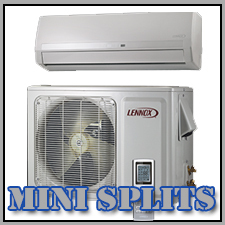 Kemph Heating and Air Conditioning offers a wide variety of heating and cooling equipment. 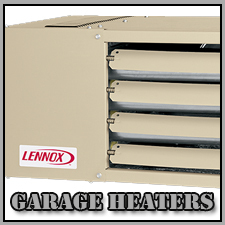 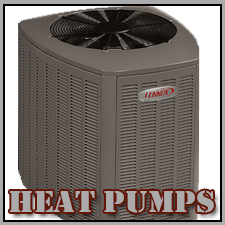 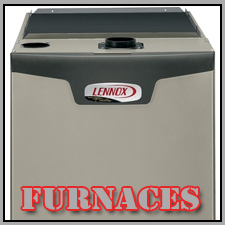 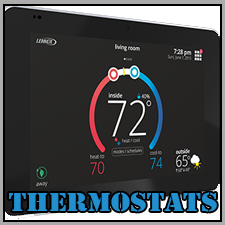 Take a look below at our Lennox equipment. 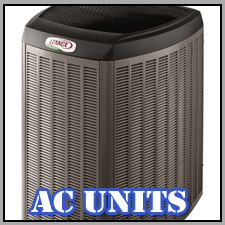 If you have any questions about what might be best for you home or business please don't hesitate to contact us.